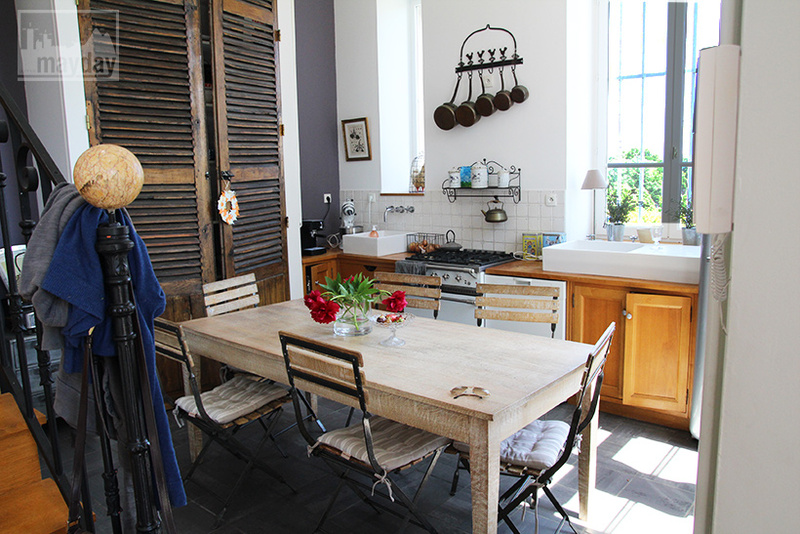 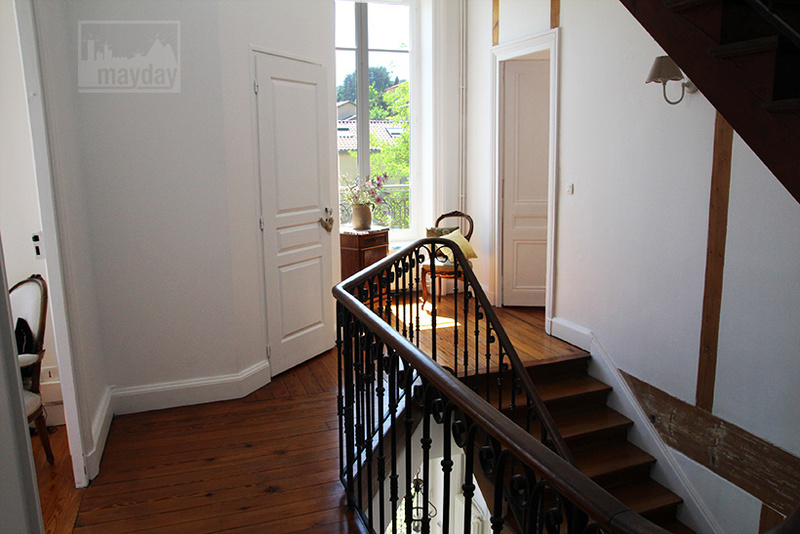 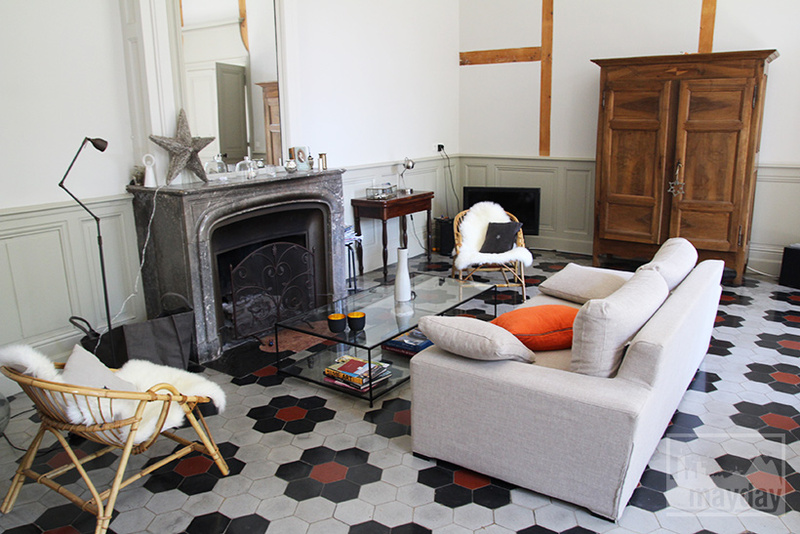 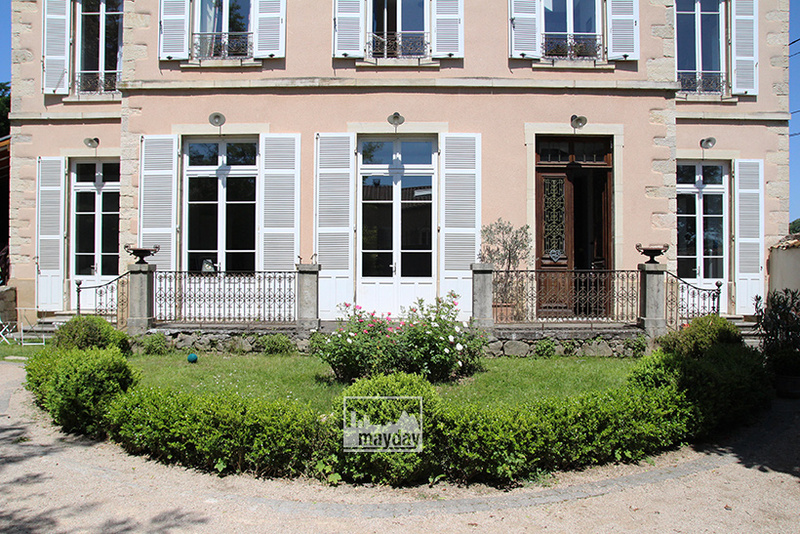 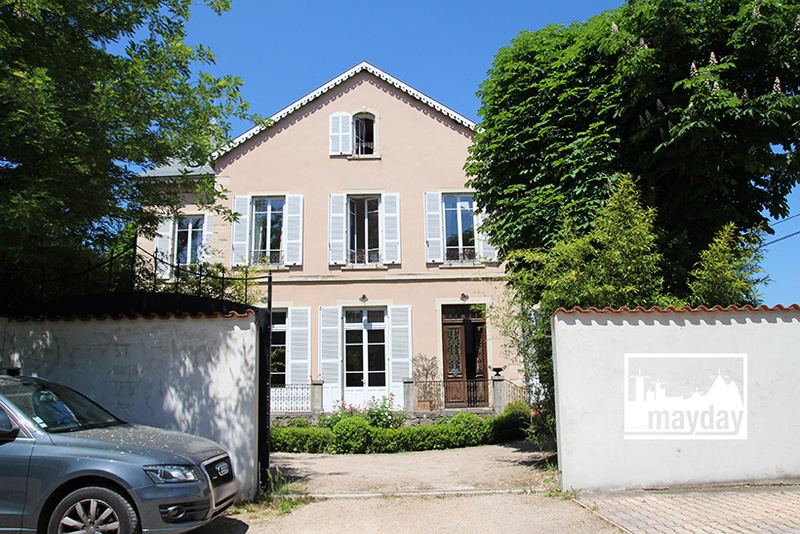 Charming french mansion (clav0050) | Agence Mayday, scouting agency | Best location for your project concerning : feature films, TV, commercials, promos, photo shoot & events. 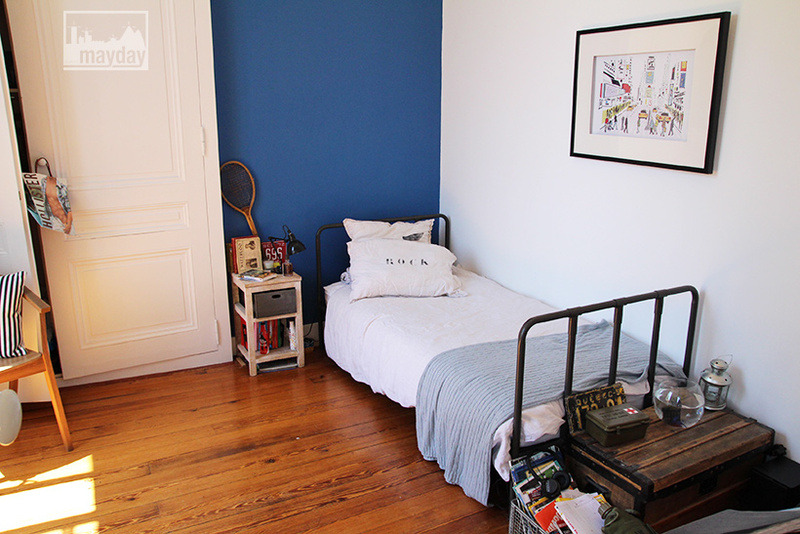 Beautiful 240 square feet charming bourgeois’ house on three floors. 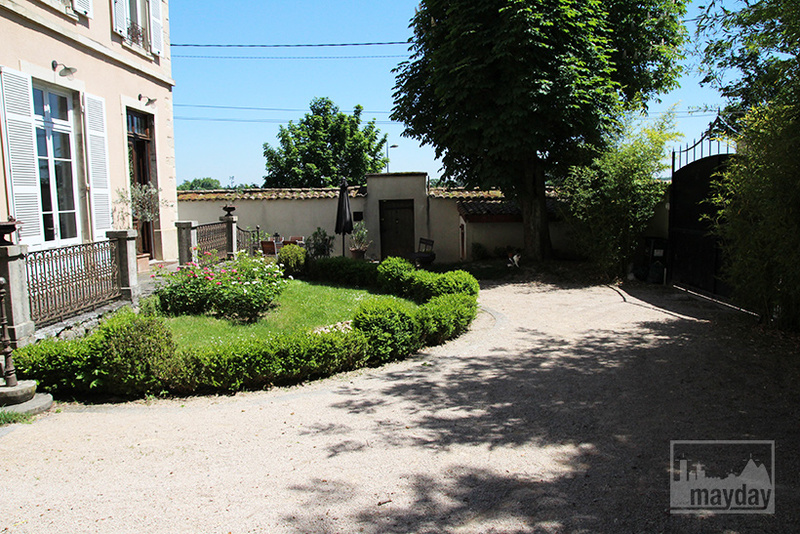 Landscaped garden with a swimming pool and a garage (900 square meters). 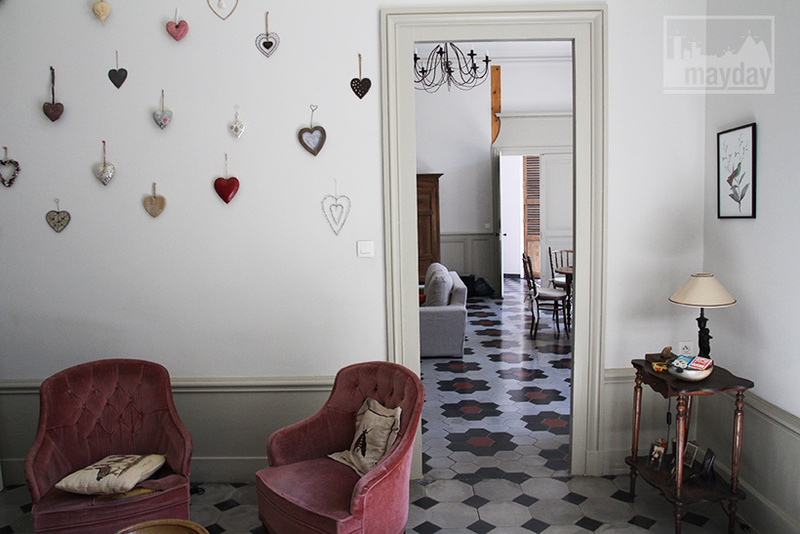 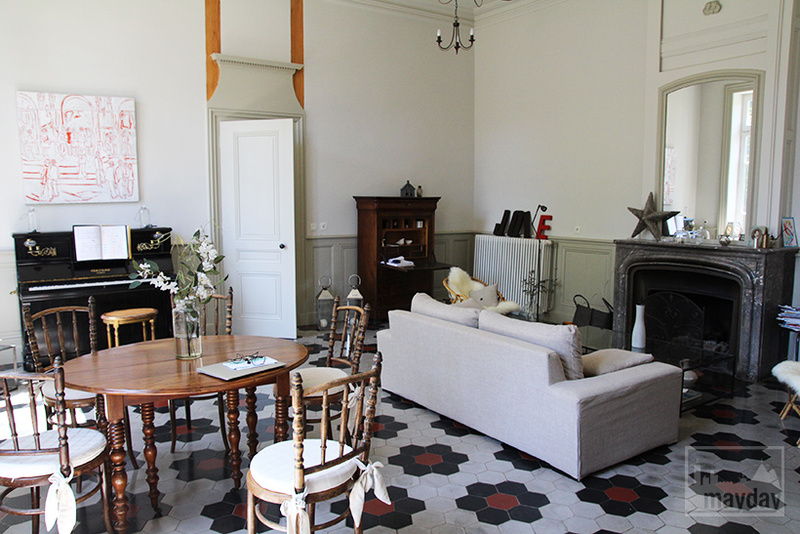 Renovated with high quality materials such as cement tiles, ancient parquet floors and old fireplaces. 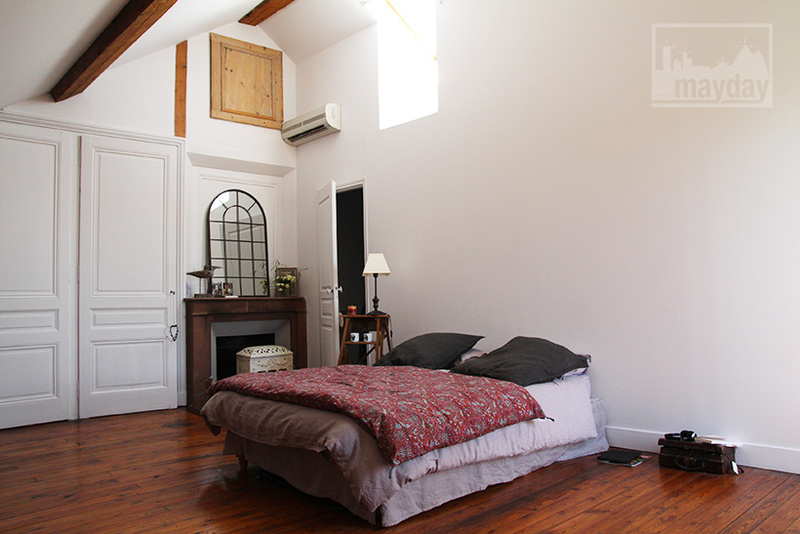 4 upstairs bedrooms + a master bedroom under uncovered beams and a slipper bath.